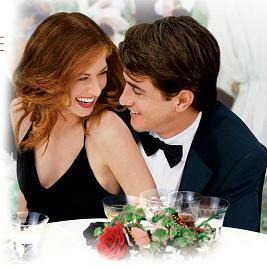 The picture above is a movie poster: "The Wedding Date" from Universal Pictures. If you are selecting a wedding date in 2018, year of the Dog, you can consider the following good wedding dates marked in red in this calendar. The good wedding dates are caculated based on the Chinese calendar.